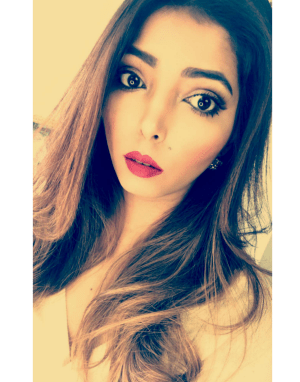 I started my blogging on 13th July 2010, with a blog named as makeupbyhina.com. I have a passion for makeup & beauty and whilst I was working with MAC Cosmetics, I decided to share my journey & knowledge via blog posts. When it started, it was mainly a makeup blog where I posted only about makeup & beauty but gradually, I have realised that I want to share a lot more with you guys than just makeup. Apart from makeup, I love travelling, trying out new cuisines & I am also a bit techie if you may say so. Hence, I decided to remove the makeup from my name & present myself as a girl with the love for all things cool, fancy & girly! On here you’re likely to find makeup tutorials (this won’t stop), beauty reviews, style tips, beauty videos, travel guides and anything random that pops into my head actually!